Late last year, Nicholas sang the tenor role(s) in Piazzolla’s rarely performed ‘Tango opera’ María de Buenos Aires. 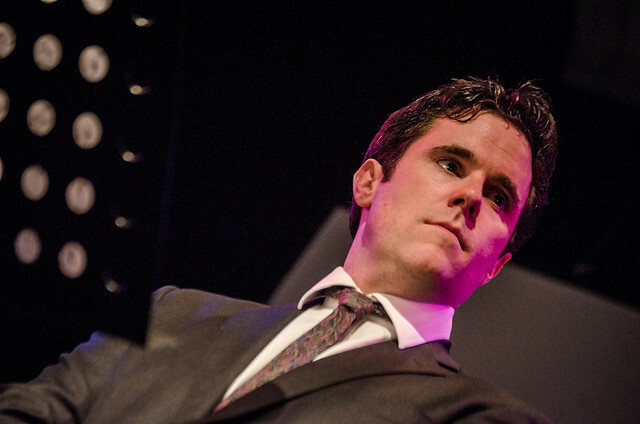 Critically acclaimed – the Scotsman said ‘tenor Nicholas Mulroy was the real star, in a succession of characters…delivered with suave commitment’ – the performances also featured Victor Hugo Villena (link), Valentina Montoya Martínez (link?) and Juanjo López Vidal (link?) as the Duende.